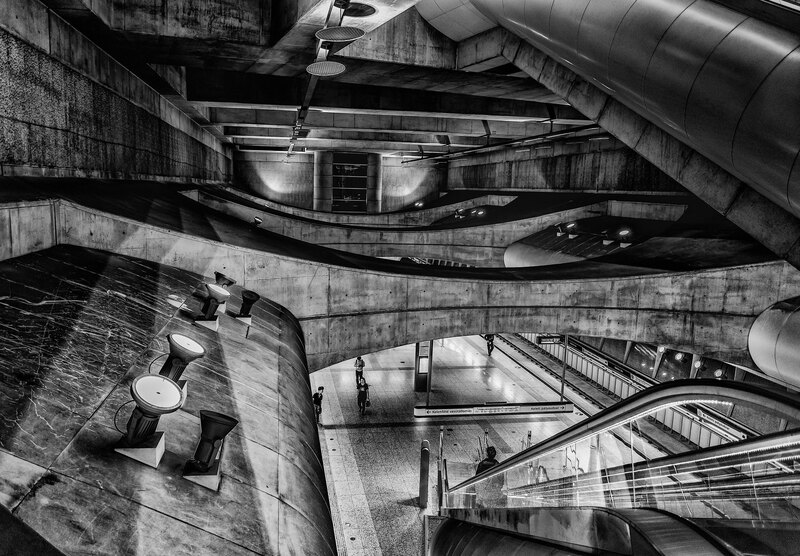 My flickr contact Mihaly Ivany took this outstanding image of a metro station in Budapest, Hungary. 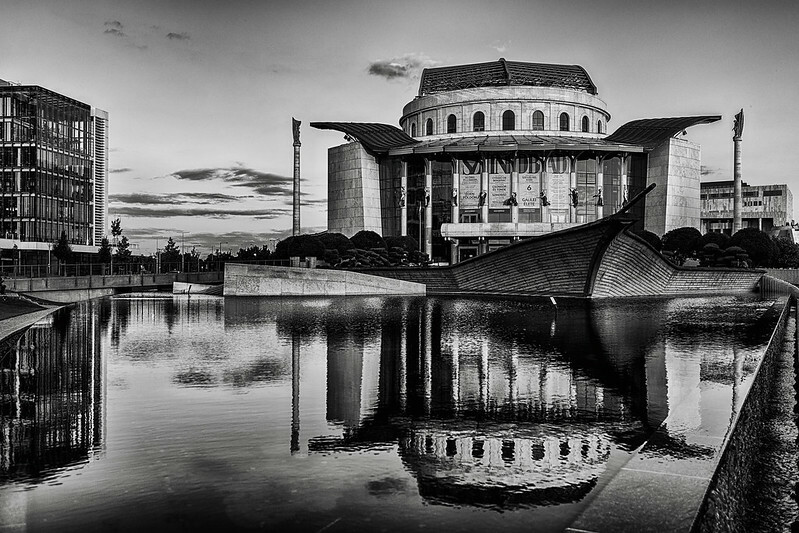 Looks like something out of a science fiction movie. 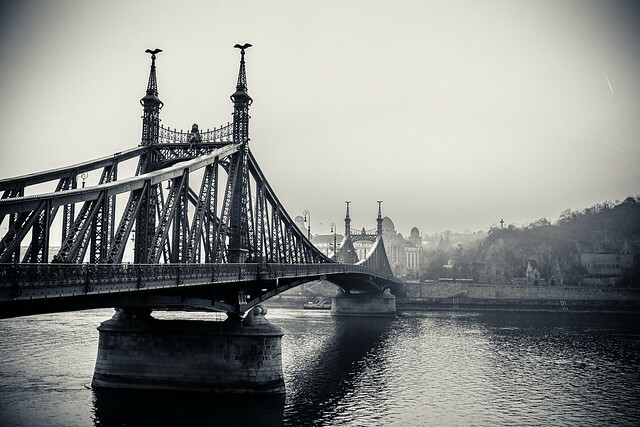 My flickr contact Mihaly Ivany posted this fantastic image of Szabadság-híd (Liberty Bridge) in Budapest, Hungary. 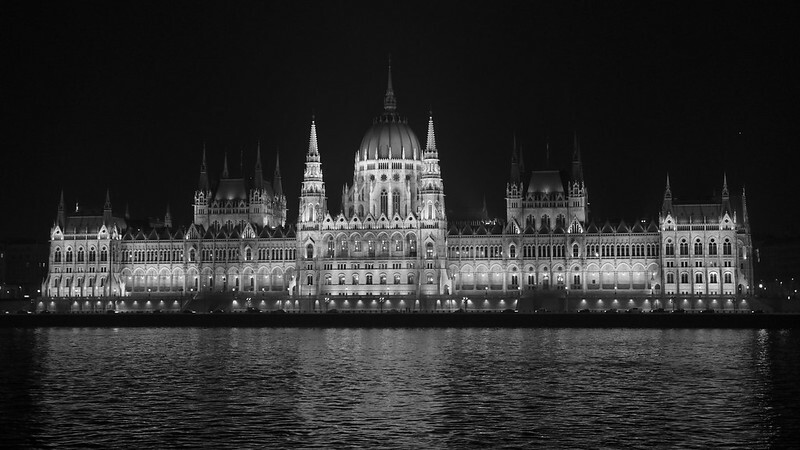 Flickr member Mihaly Ivany posted these two night shots taken in Budapest, Hungary with his Fuji X-E1. 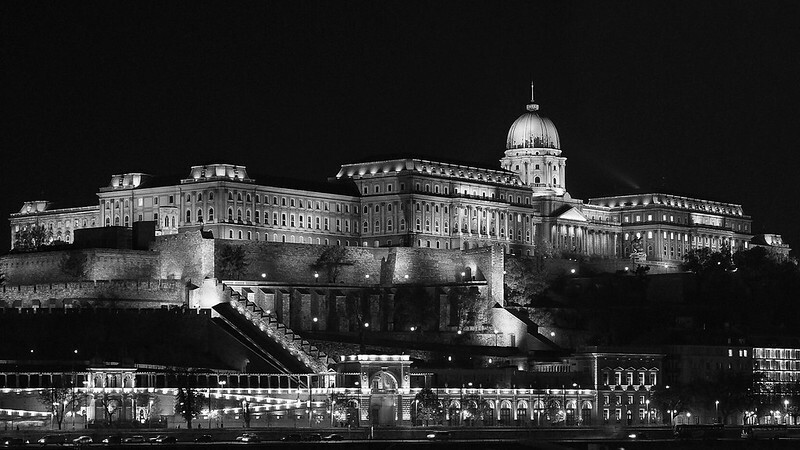 Flickr member Andres Gaspar posted this excellent street shot taken in Budapest, Hungary with his Ricoh GR. 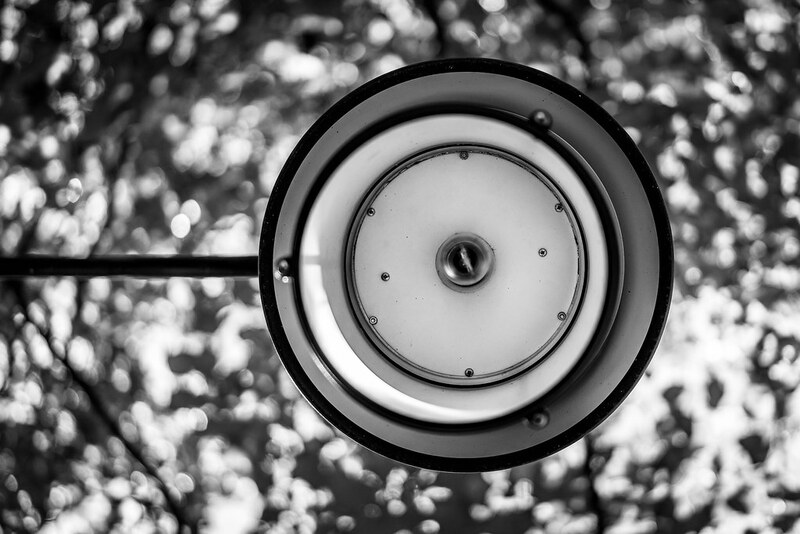 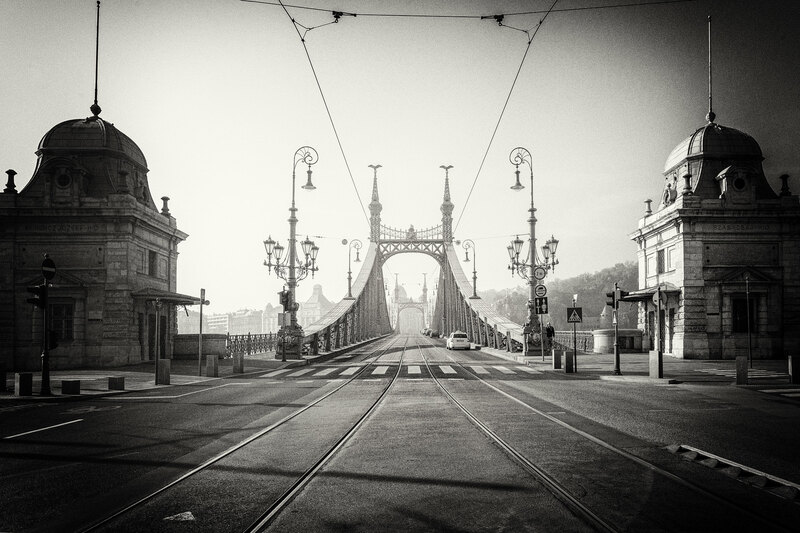 Flickr member Javier Vazquez took this excellent image of the Liberty Bridge in Budapest, Hungary with his Fuji X100S.